So close, but so far away. 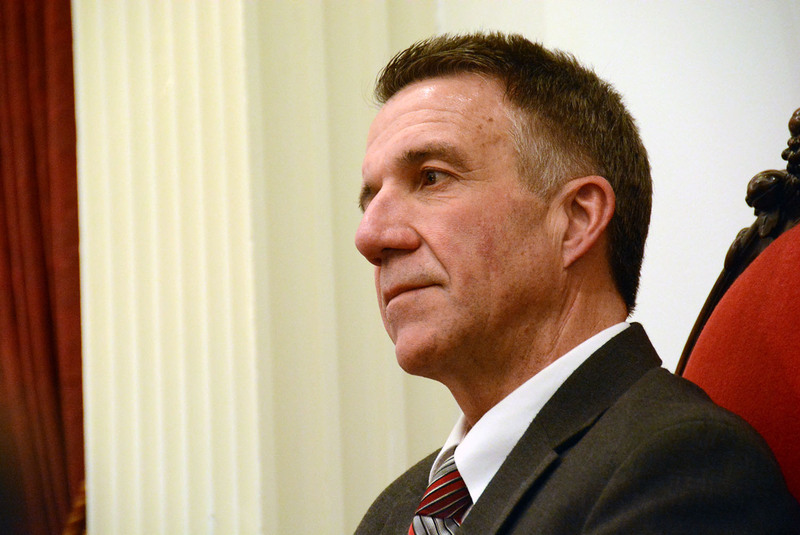 Vermont Governor Phil Scott has tossed a bill back to the Legislature that would have legalized cannabis if he had signed it. So close, but so far away. Vermont Governor Phil Scott has tossed a bill back to the Legislature that would have legalized cannabis if he had signed it, or even if he had just done nothing at all. The move sets up more work for the summer and fall before any path to recreational legalization opens again. Gov. Scott specified a handful of changes that would need to be made for him to support the measure and said he believes the legislature has time to incorporate them and enact a revised version during the summer veto session. As I look at this matter, I generally look at it through the lens of a libertarian. With that libertarian streak in me, I believe that what individuals do behind closed doors, and on their own personal property, is their choice, so long as it doesn’t negatively impact the health and safety of others. More specifically, as I have said repeatedly, throughout the campaign and this session, we should know how we will detect and measure impairment on our highways, fund and implement additional substance abuse prevention education, keep our children safe and penalize those who do not, and measure how legalization impacts the mental health and substance abuse issues our communities are already facing. We can all work together on this issue in a thoughtful and responsible way. Lawmakers could theoretically override Scott’s veto, but that would take a two-thirds majority in both chambers. That would work in the Senate, which passed the bill 20-9, but not without flipping some votes in the House, which passed it more narrowly, 79-66. 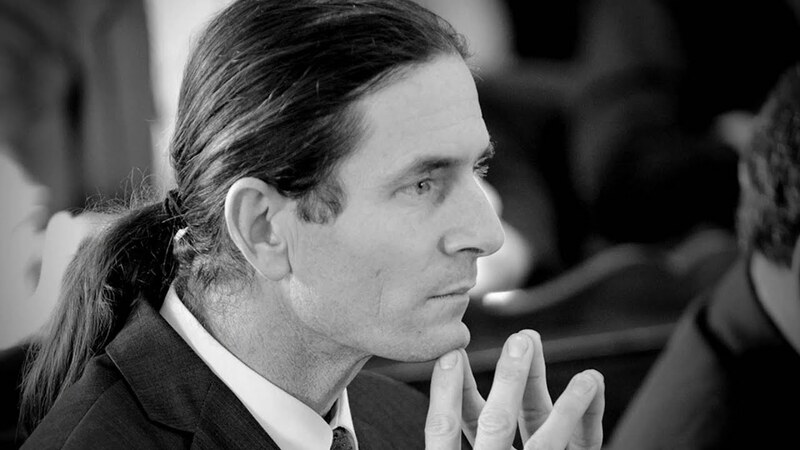 Democratic Senator Christopher Pearson, who supported the bill, is frustrated with Gov. Scott’s veto and skeptical that any compromise is possible next month. I wonder what working with the governor looks like because he’s frankly not shown any evidence of working together with the Legislature in the traditional sense…. His idea of working together is to lay down an edict and walk away when we’re not 100 percent in lock step. The next chance to legalize would come when lawmakers return for their next session in January 2018. Lt. Gov. David Zuckerman denounced Scott’s decision, saying the Governor ignored the will of the voters, reports Neliana Ferraro at VPR. Prohibition has failed and causes approximately 100,000 Vermonters to be labeled lawbreakers. Vermont is now lagging behind other states in the region and is missing opportunities to capture revenue from an underground market that would allow us to address highway safety, drug education and treatment, and other needed state investments to reduce the temptation of drug use.